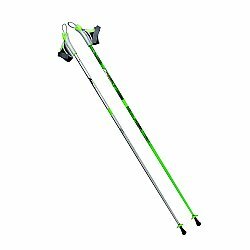 Carbon composite walking poles for Nordic Training. Sized 10 cm less than your normal classic ski poles. Profit strap for like snow experience! 30% OFF the stated price; this will be reflected when I process the order through my sales software.